Dave Muller, Little (Ed), 2012, acrylic on paper, 11 x 8 1/2". 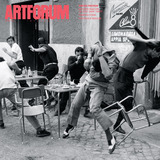 Sometime in the 1990s, the critical mandate of the prior decade’s “appropriation art” underwent a casual revision by an emerging generation less inclined to feel itself victimized by the “society of the spectacle.” Pop-cultural citation would continue apace, but in a less anxious, less clinical manner, one that evoked an element of personal investment. 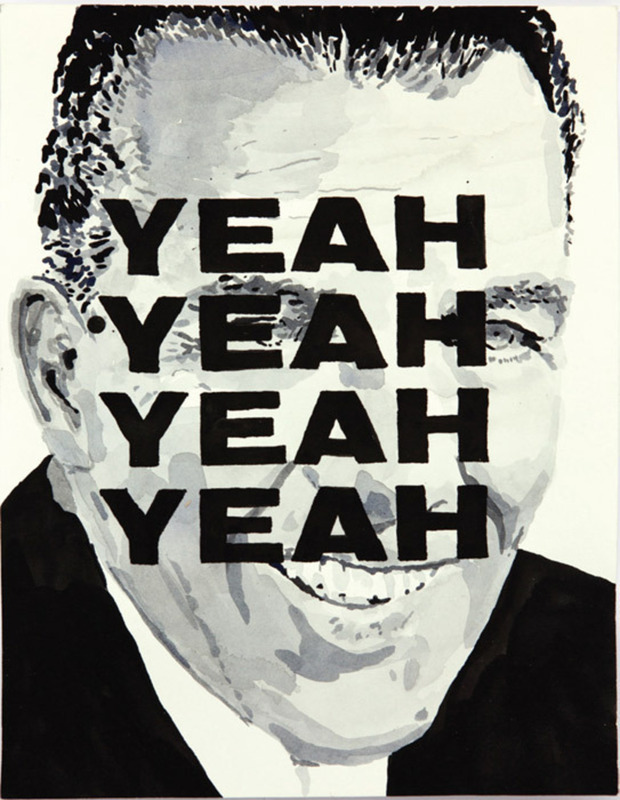 Overall, Dave Muller’s work could serve as a case in point, especially his latest exhibition, “Yeah, Yeah, Yeah, Yeah.” Deriving this insistently affirmative title from the Beatles’ 1963 song “She Loves You,” the Los Angeles–based artist focused on the era of the band’s rise to mania-inducing superstardom and presented a range of that decade’s collectibles, ephemera, and iconographyfrom notable record sleeves to smiley-face buttons to a portrait of Ed Sullivan.